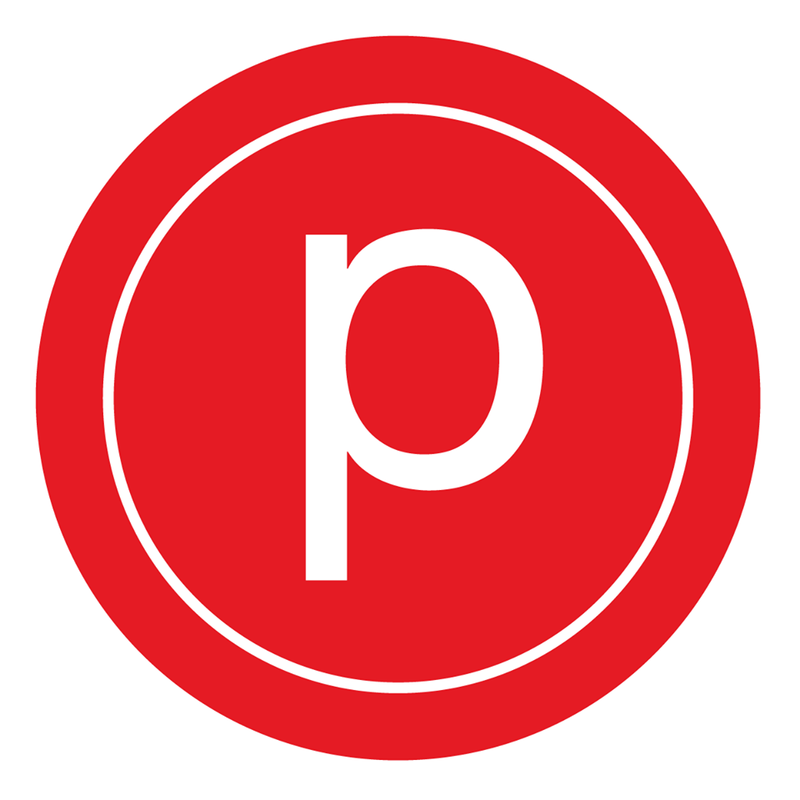 Pure Barre is a low impact, yet very intense total body workout. At Pure Barre, clients share a sense of community in which they are inspired and empowered by each others' fitness and lifestyle goals. Great class - positively engaging. Loved it! Felt like every part of my body was worked out. Great teaching! Super challenging class and encouraging instructor! This class is awesome and Shannon is a fantastic instructor! Instructor wasn't very helpful in explaining the exercises but otherwise a good, energetic class. One of my favorite instructors!